The Winter Series at PokerStars.com had $40 millions as a total of guaranteed prize pools across as many as 240 different events. 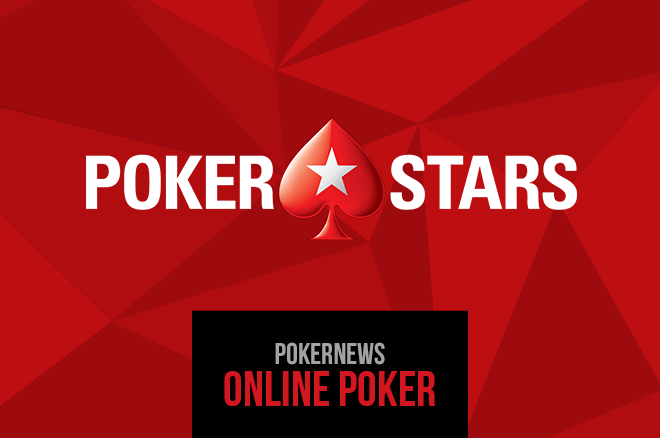 After a quarter of million poker players flocked to the tables of PokerStars between the time from Dec. 12- Jan. 18, the prize money which was awarded in the Winter Series reached a whooping $51.2 million. More than 244,000 different players made approx two million entries across the 240 different Winter Series Events. In the Southern Europe Winter Series the impressive figures continued as PokerStars Spain, France and Portugal sites where the €20 million guarantee was beaten by the €2.2 million. The Winter Series of PokerStars held in Italy, New Jersey and India had combined guarantees of $6.3 million was awarded to that players. The Winner of the $2,100 High Main Event was ArtHouse2011, their total was $359,703 score. They defeated Johannes “Greenstone25” Korsar this Swedish team had a total of $260,391 consolation prize.